The Compliance Resource Group, Inc. 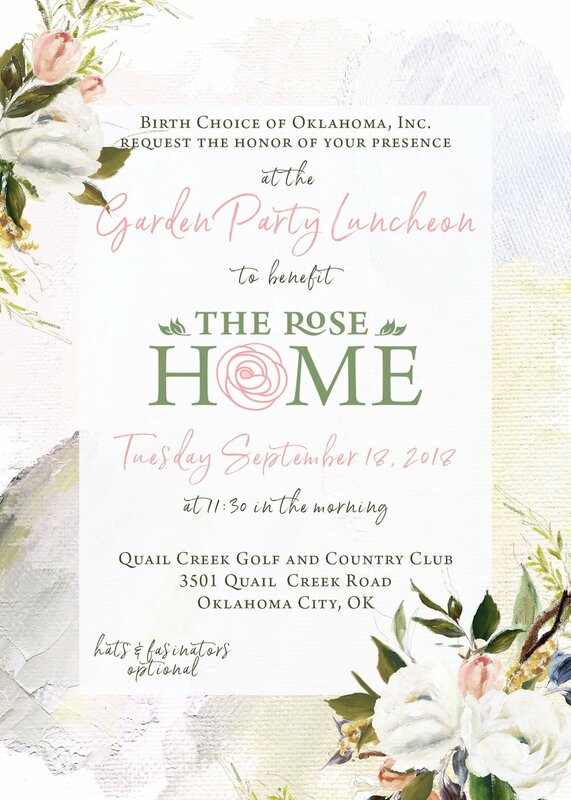 PLEASE JOIN BIRTH CHOICE OF OKLAHOMA, INC.
Join us for the 25th Annual Birth Choice of Oklahoma, Inc. Celebration of Life Walk. Sunday October 1, 2016 at the Myriad Botanical Garden.